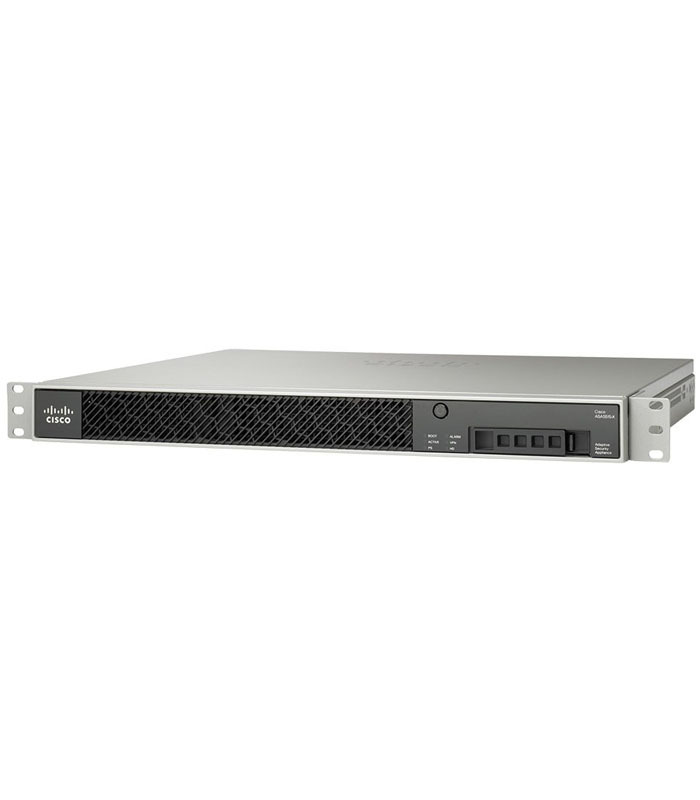 Cisco ASA5515-IPS-K9 - Buy and Sell Used Cisco Hardware | Best prices on new, used and Cisco Excess. The ASA 5500-X Series firewalls, including the ASA5515-IPS-K9, are the next iteration of the immensely successful ASA 5500 series – combining one of the world’s most widely trusted stateful inspection firewalls with a comprehensive package of security tools and services. The ASA 5515-X IPS Edition offers the IPS Services suite, as well as up to 1.2 Gbps of stateful inspection throughput, with up to 400 Mbps of IPS throughput, unlimited users, and the option to scale up to 250 IPsec VPN peers – making it an ideal option for small businesses and branch locations that require more control over their network traffic.